After a period of inactivity, and a very wet 2013-14 winter the Flood Action Group is reforming. 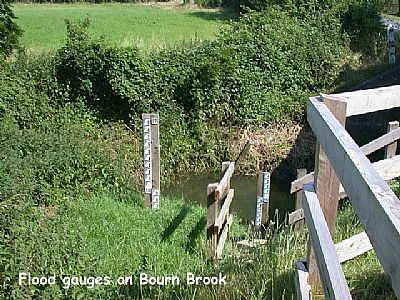 Meanwhile the following link to the Environment Agency's website which monitors the water depth at the Great Bridge can be accessed here. There is also an unofficial twitter feed (with thanks to Giles Nelson) showing the water depth at the ford at Caxton End which can be accessed here.